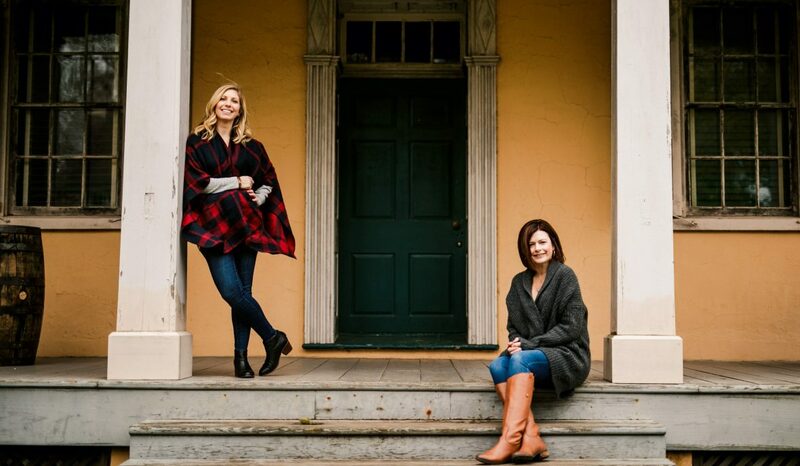 Spring and summer wardrobes are often filled with lighter, brighter color palettes and softer, more lightweight fabrications. In these warmer months, our accessories need an update as well to complete the perfect looks. 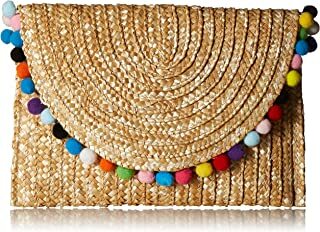 Straw or raffia bags are a great way to add some texture and interest to your outfit, but still keep your look light and appropriate for the season. 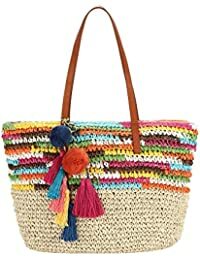 Love how colorful this tote is and the pom poms add a fun twist to a classic shaped bag. This would be great to compliment a colorful outfit, or to be that pop of color with a neutral outfit. I couldn’t resist picking up this bag for only $12! I love the fringe and crochet detail. It looks much more luxurious of a bag for a very affordable price. I also like the navy color. Navy is my favorite neutral in summer, and can be paired with all colors. So I know it will be very versatile! 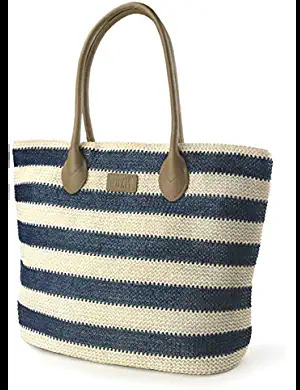 What a great classic tote with navy and striped detail! 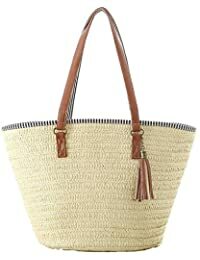 The size and shape of this bag will be perfect for many uses from shopping to the beach. 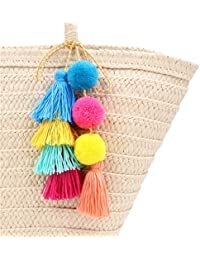 The tassel is a great detail and if you want more color, see the tassel I purchased below that can be added to any bag for an extra pop of color. 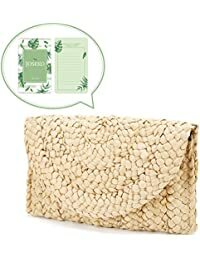 I couldn’t add this clutch to my cart fast enough! At less than $20 it’s so affordable and will pair perfectly with dresses, jumpers, or jeans and a top. 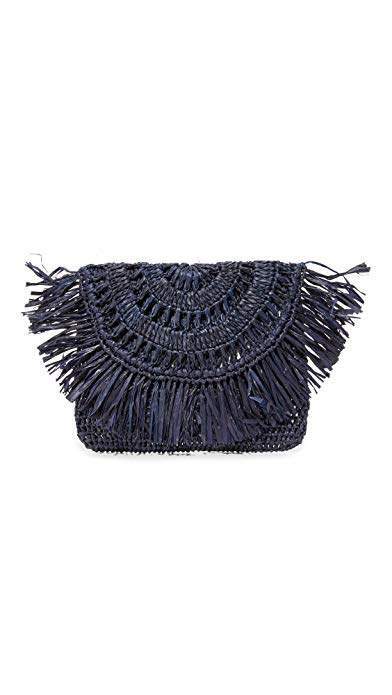 Loving this other take on the clutch. 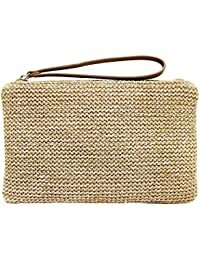 The intricate weave look expensive, but this clutch is only $20! The pom pom detail add a fun and colorful twist as well. Classic navy stripe in a classic tote silhouette for less than $20? Yes please! This style is lined in a pretty floral print and has lots of room and pockets for your phone and extra items. I found this adorable key chain (for less than $10) which would add a perfect pop of color to any style bag- clutch, cross body or tote! I plan to add it to my plain straw tote from last year to give it a fun new look. If you are looking for more of a basic style that will pair with any outfit, this is a great option. And it’s less than $16! If you are looking for something truly functional while still being fashionable, this could be a great option. 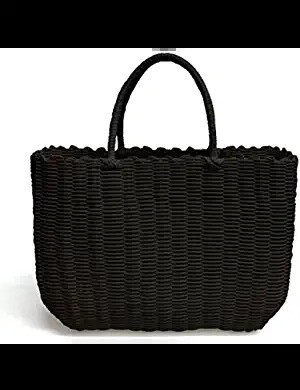 This tote is waterproof which will make carrying to the beach and pool super convenient and easy to clean. It’s lightweight and has enough room to carry larger items you need like a towel, tablet, and sunscreen. Amazon is currently offering 20% off this item if you click the coupon in the link above! This bag is quite a find at less than $16! 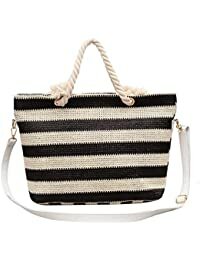 I’m a sucker for stripes and I’m also loving the extra details this bag has. The rope handles are a nice touch and cross body strap provide extra functionality. Kids had a snow day from school today so I was the lucky one who got to stay home and work today! The best part is that I was able to stay in my cozy clothes!! Joggers – Yes! I posted these the other day and they are from Amazon! So soft and comfy. A must have! Slub Knit Top – I just got this tee and it is so cute! Soft, roomy, and the absolute best part is the thumb holes!! Anything with thumb holes is a definite YES! Comes in 6 colors including solids and stripes, I will be picking up a couple other colors! Super cozy look for a casual Sunday! These joggers by Daily Ritual on Amazon are so cozy and soft! Paired with my favorite cashmere sweater from JCrew! Ok! First of all I hope everyone out there had a great holiday!! 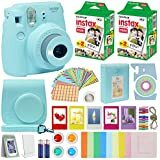 I could not have imagined my Daughter’s reaction to the Fuji Instax Mini 9 camera. She actually cried with joy! I have never seen her have that reaction to a gift before and it was so sincere. I knew I had to let you all know about it! Isabella literally proceeded to capture the entire day in photos. This camera prints mini instant picture just like the old Polaroid cameras from when I was a child. You can find all different “packages” available. The one Santa 😉 choose was the package pictured above with the camera, camera case, photo book, picture frames, different colored lenses, batteries, film and stickers. you can also just get the camera too, here. So cute! It also comes in many colors to choose from and all the accessories are available separately as well. I would highly recommend this gift for any little girl (or boy) on your life! !